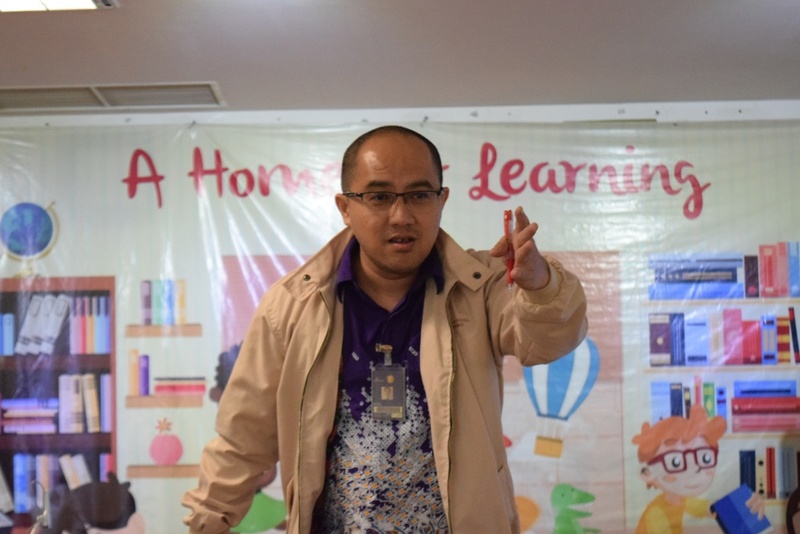 The saying, “Never Stop Learning” means learning is necessary to go through challenges in professional and personal life. This goes especially for leaders who must press on and continue to gain knowledge and improve on their skills and capabilities to move their organization forward. 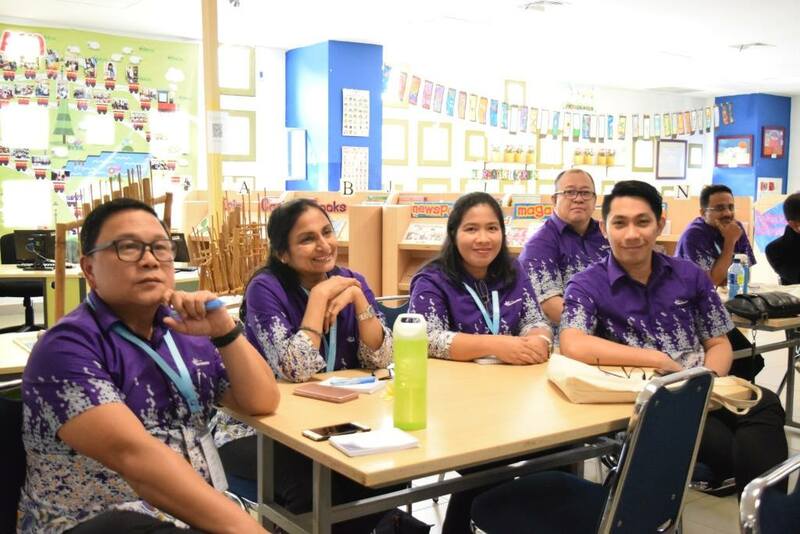 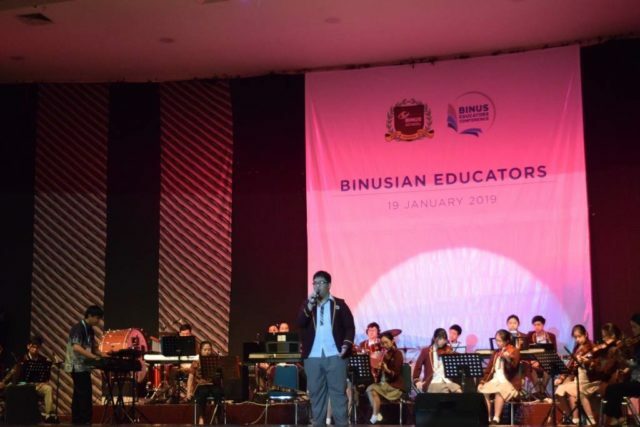 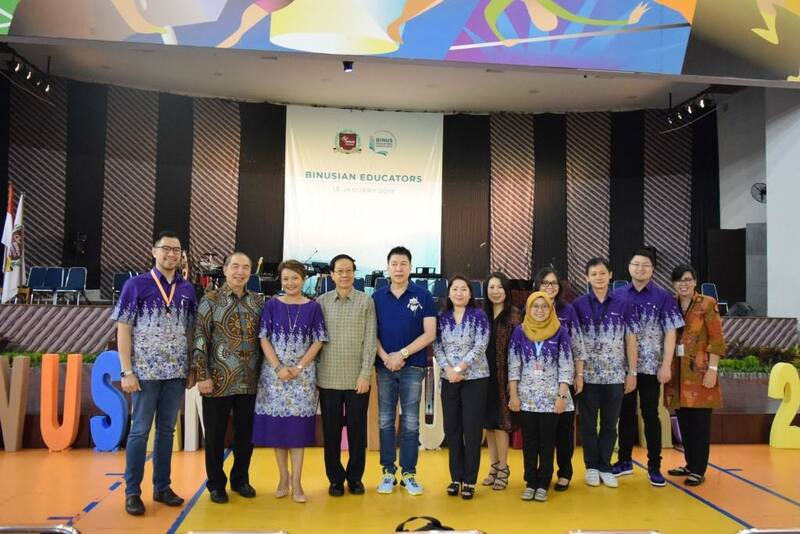 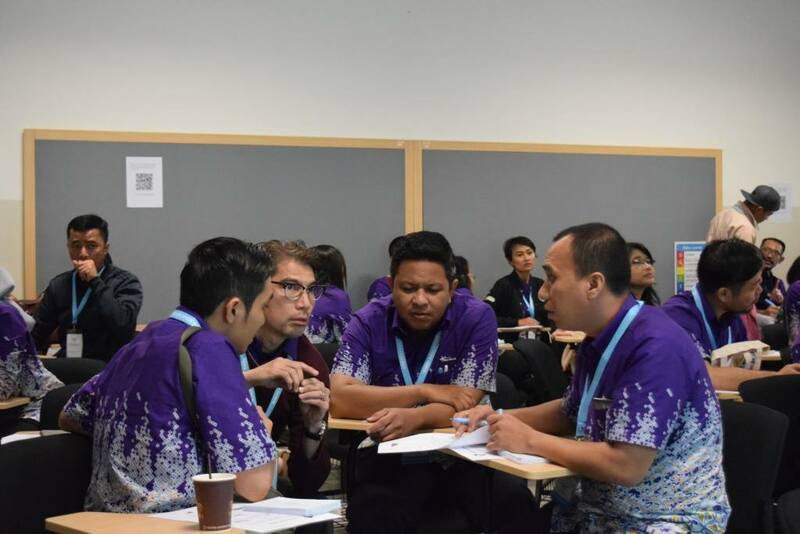 Last Saturday, 19th of January, for the very first time, we gathered all teachers from BINUS SCHOOL Simprug, BINUS SCHOOL Serpong, and BINUS SCHOOL Bekasi. 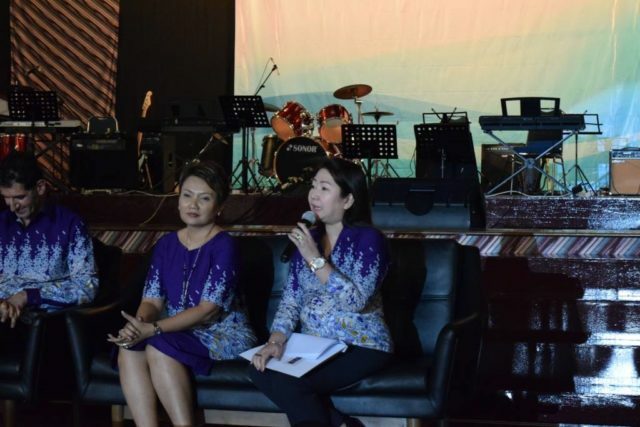 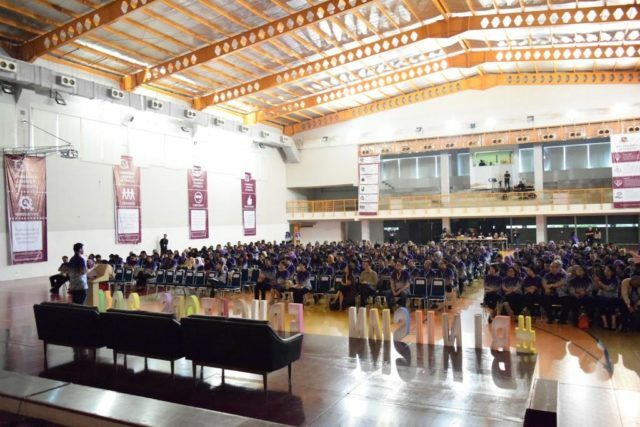 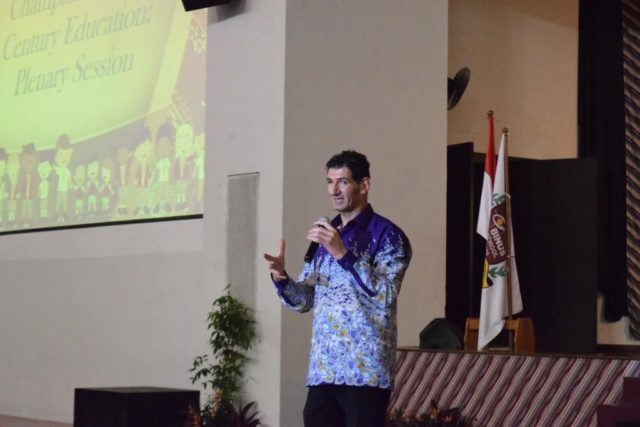 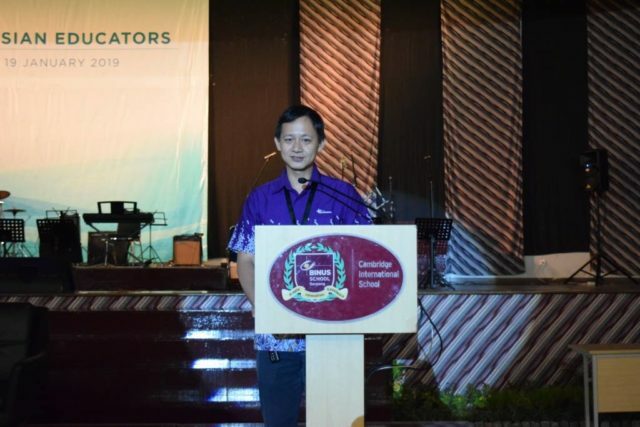 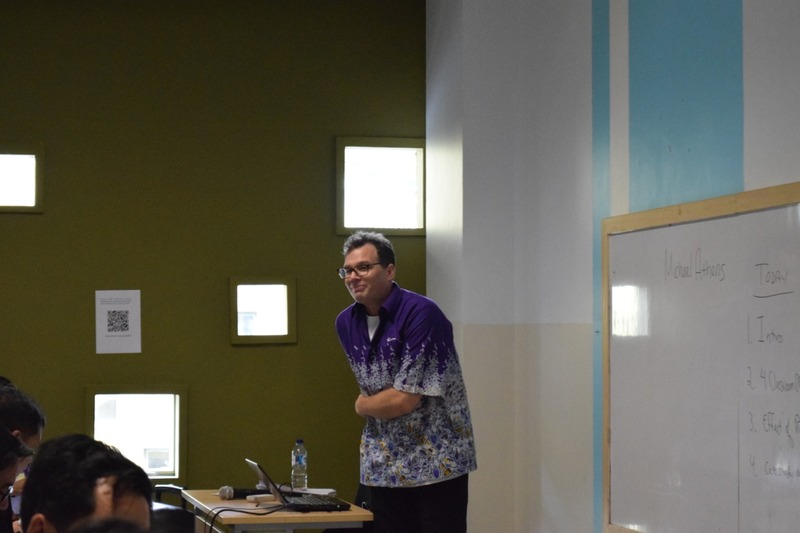 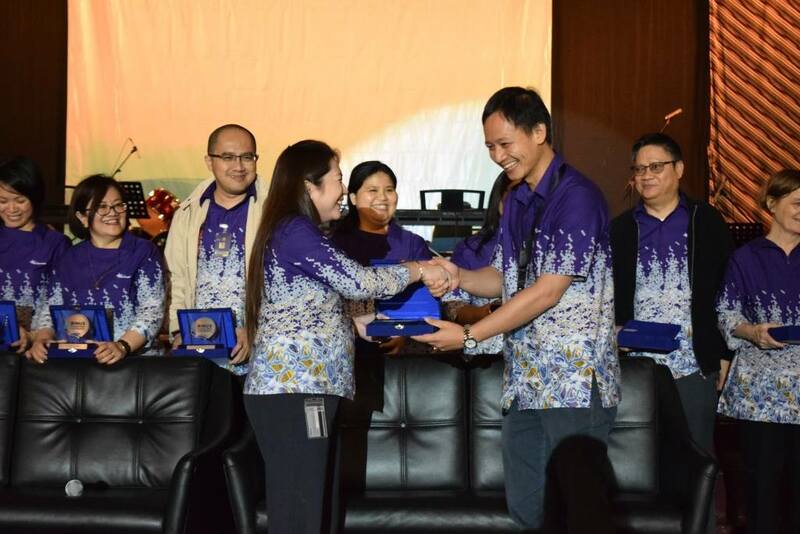 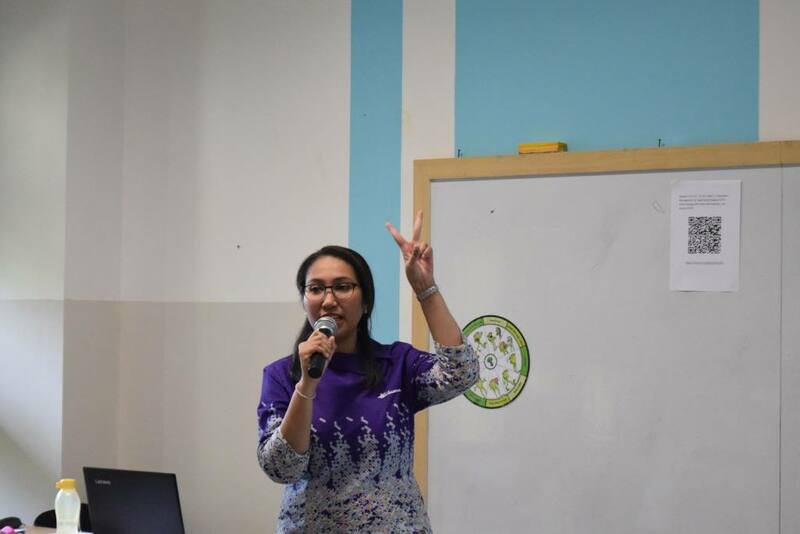 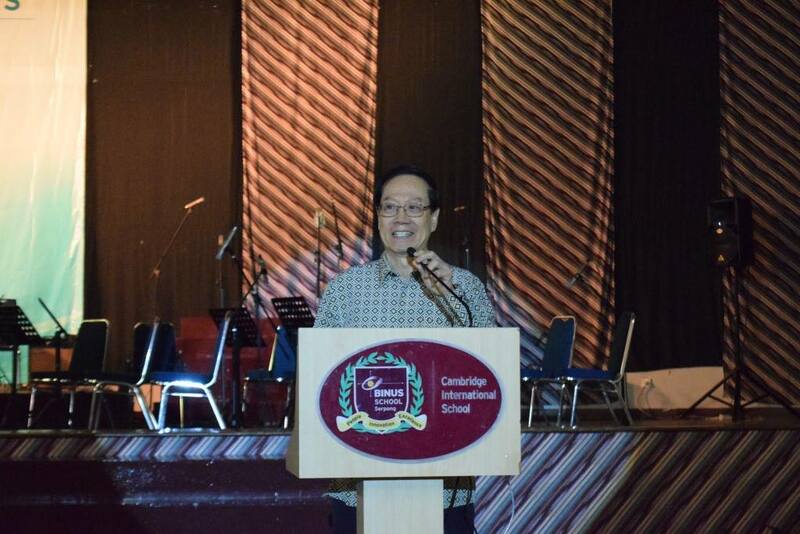 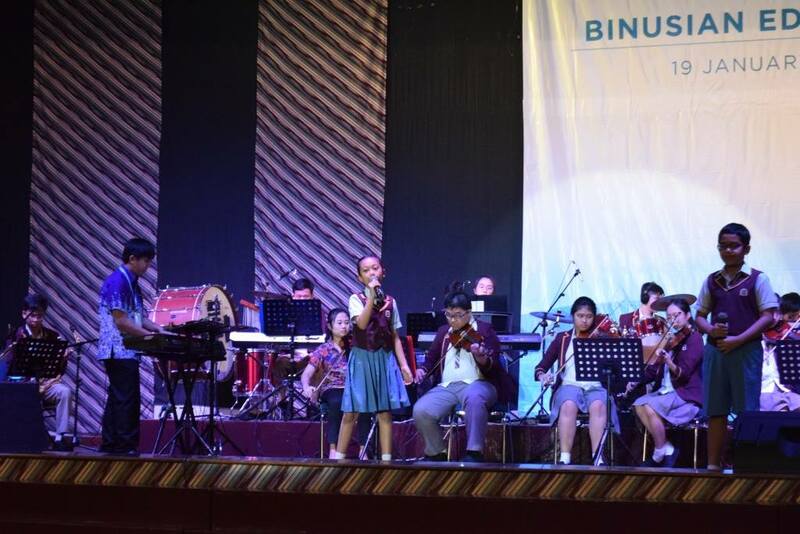 There were about 500 BINUSIANs wearing our new batik uniform colouring Sjuman Hall purple. 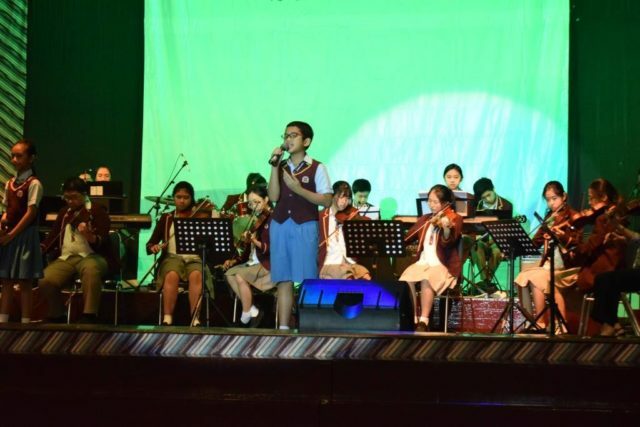 The event was proudly opened by our orchestra as well as our EL and MS/HS students who sang beautifully. 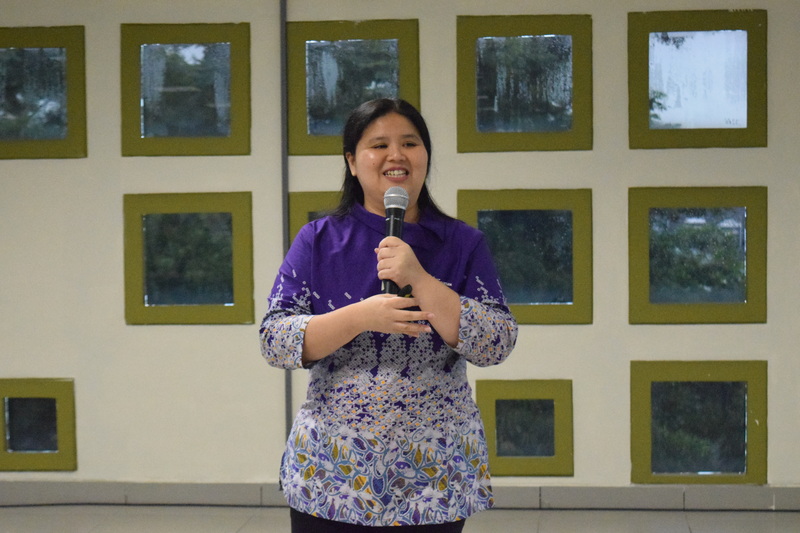 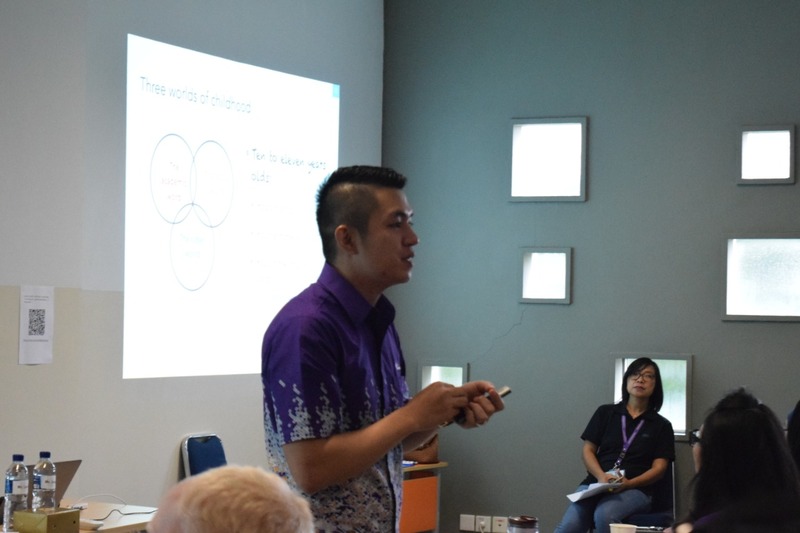 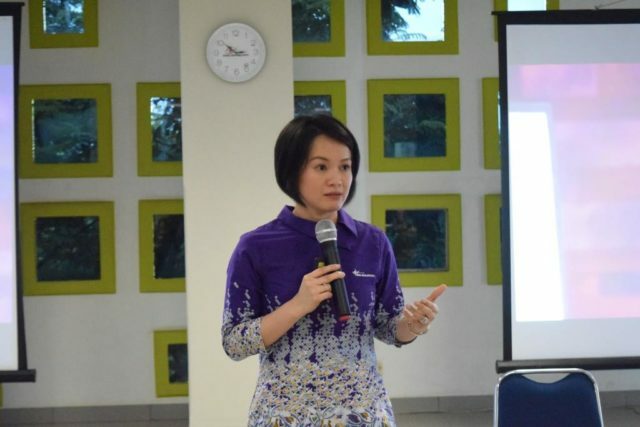 Our teachers learned from credible speakers, many useful & various topics to boost their self-improvement. 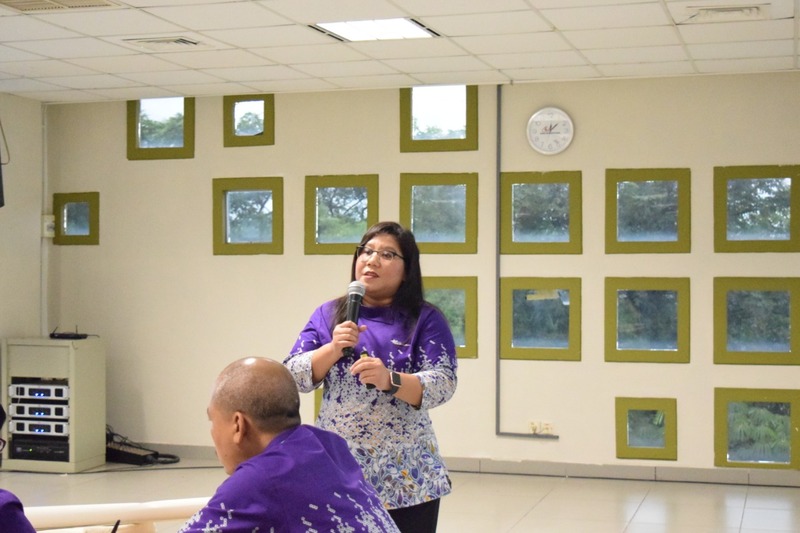 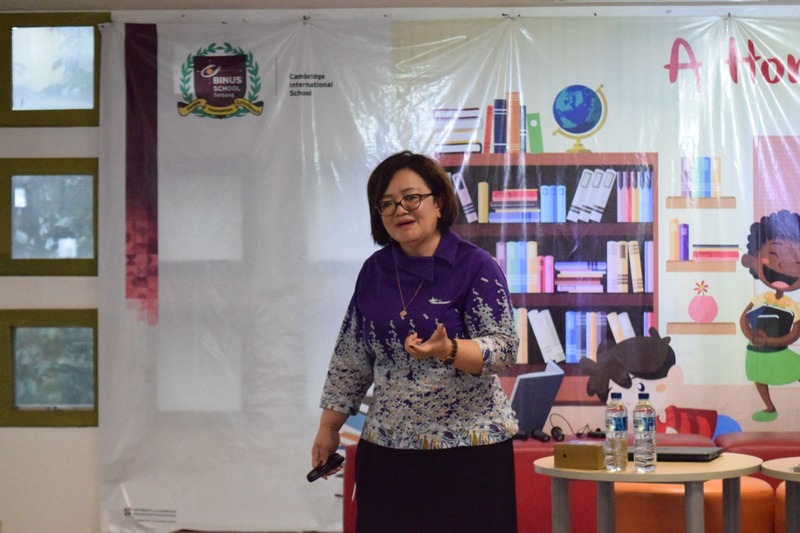 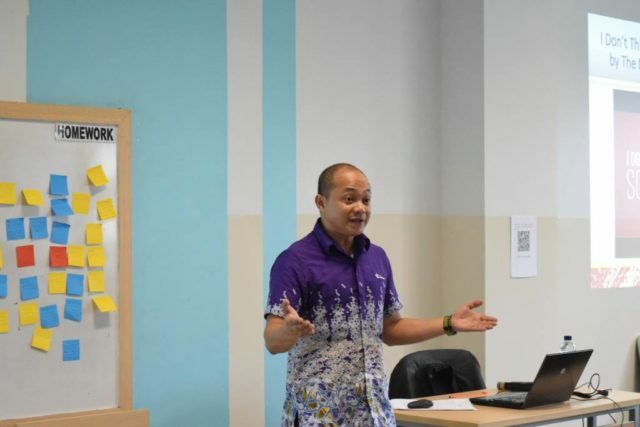 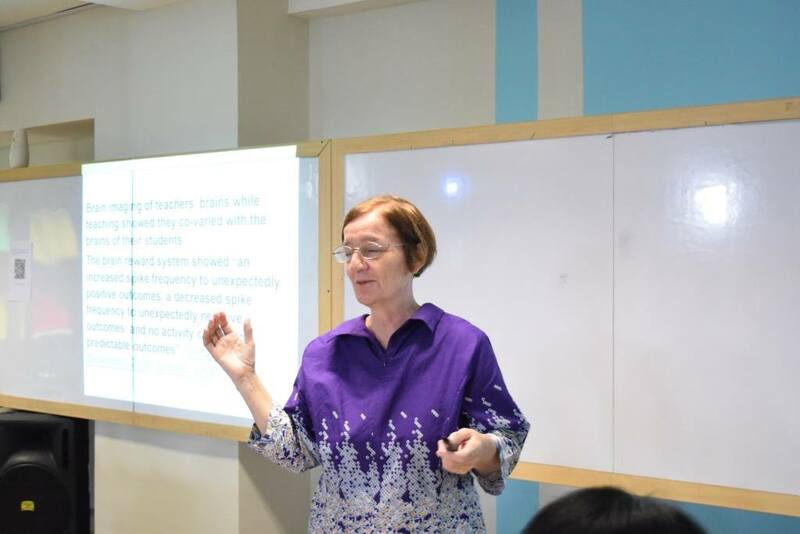 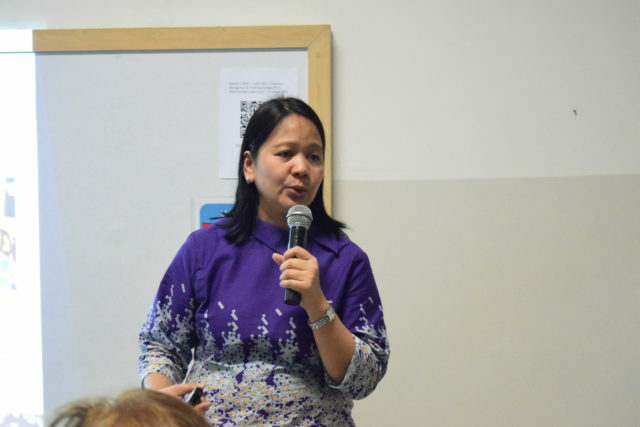 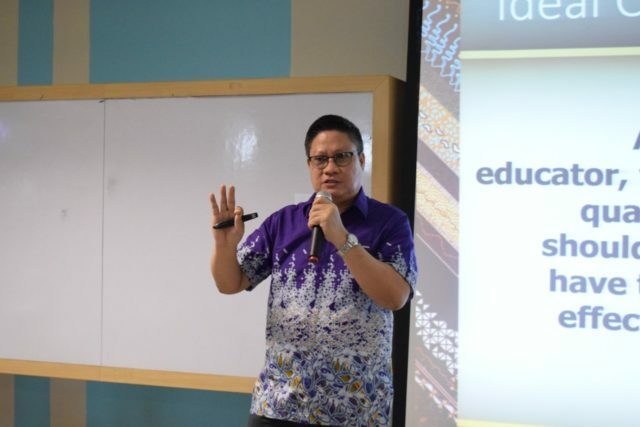 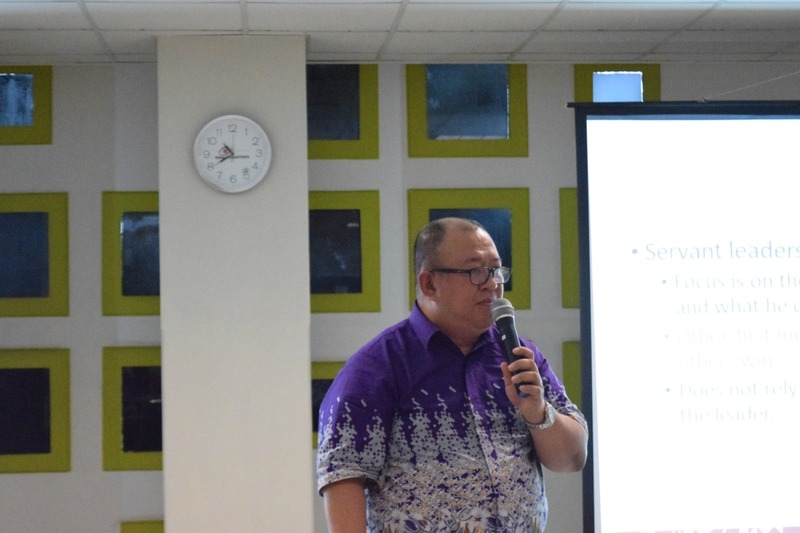 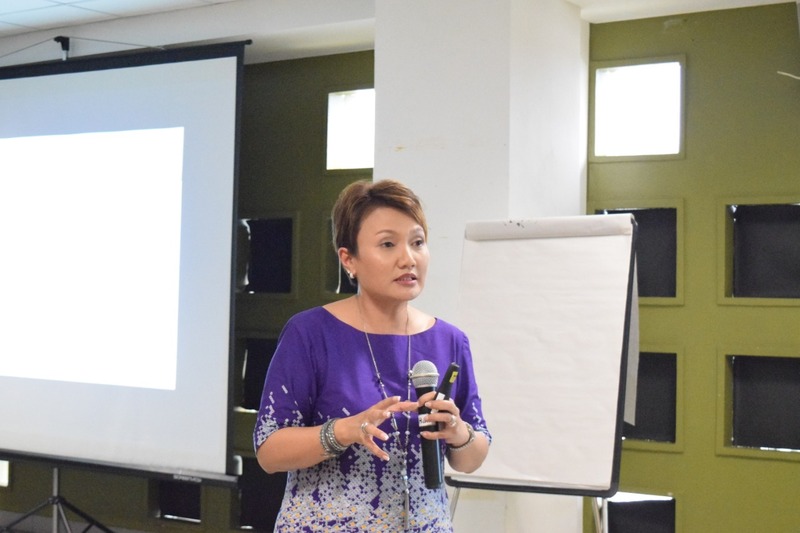 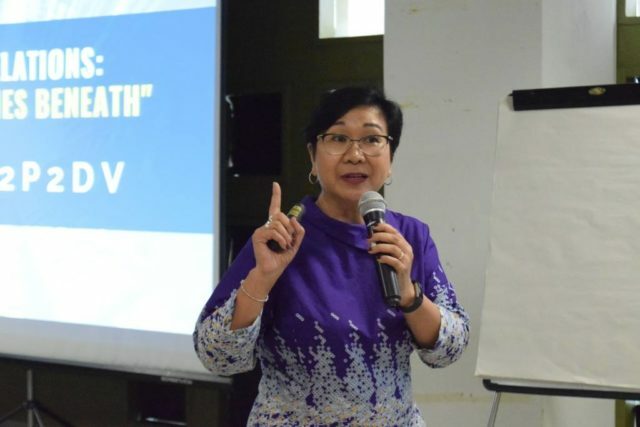 The topics ranged from leadership, classroom management, innovations in education, teaching strategies, wellness, and social media in the classroom. 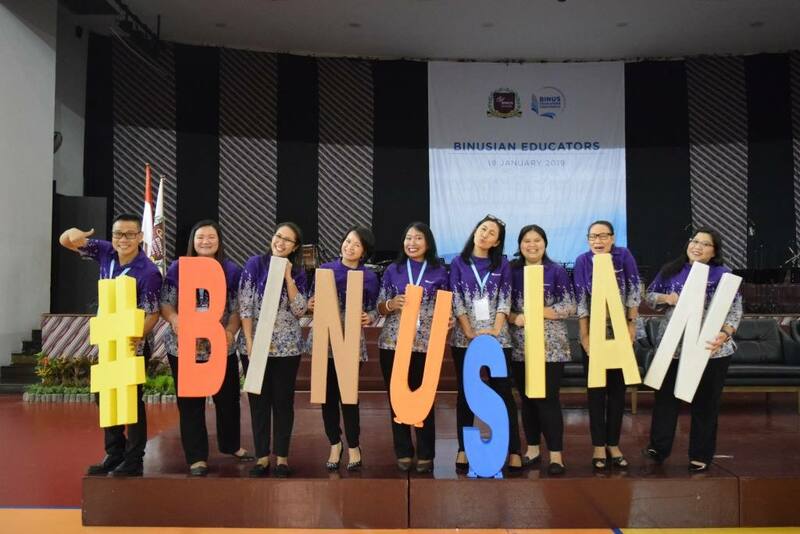 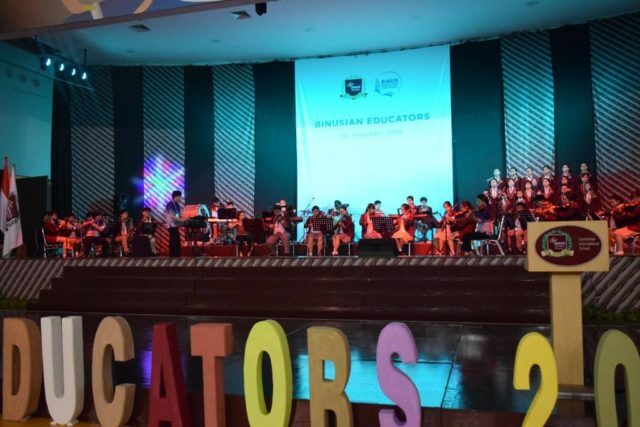 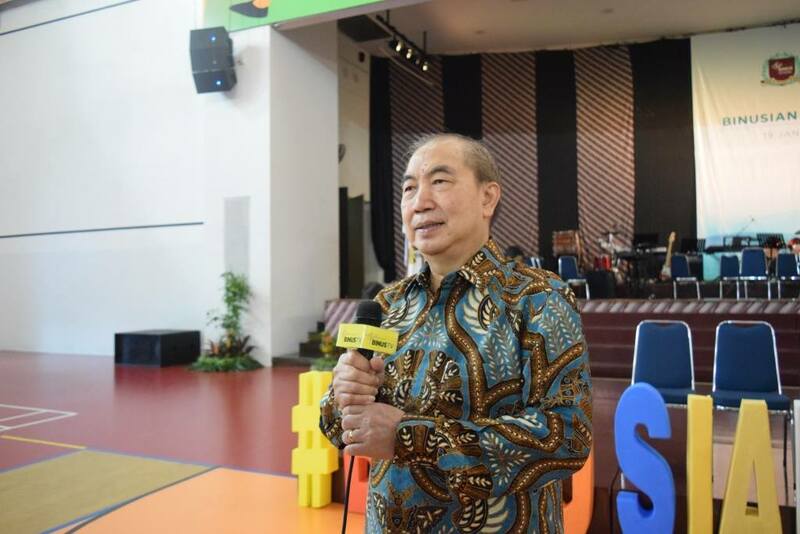 We believe that this event is testament for our BINUS Community to strive and ensure that our leaders are open – minded, innovative and life – long learners as we go through 21st century learning.